Some potential US homebuyers are finding it difficult to find homes to match their budget. In some cases, they are disproportionately searching at a price point below what the available inventory in their area is listing at, says a new market study from online search portal Trulia. This creates a market “mismatch,” a condition where listing prices and interest from househunters do not match up. Further, tight inventory at certain popular price points, like starter homes for example, could further drive a mismatch. Increased demand leads to a higher listing price, which in turn makes finding a match even more difficult as fewer properties remain available within a popular price point, according to Trulia. In its inaugural MarketMatch report, Trulia examined all active listings on its site, looking at the number of times those listings were viewed nationally in the 100 largest US metros from March 15 to September 15. Trulia found that 10.4 percent of home searches at a certain price point failed to find a match in available inventory at that price point. Trulia also discovered that 53.4 percent of all properties viewed nationally were priced below the median price. This was up from 51 percent the previous year. When the market mismatch approaches 0 percent, the share of searches that go to homes below the median should approach 50 percent, says Trulia. Houston and Dallas ranked as the first and second mismatched metros with market mismatch scores of 31.2 percent and 30.3 percent. Trulia found that three-quarters of all searches in these metros occurred on homes that were priced below the median listing price for these metros. Weak year-over-year job growth and falling oil prices in much of Texas likely played a part in more “conservative” home searches in the state, says Trulia. The Deltona-Daytona Beach-Ormond Beach metro in Florida ranked as the third most mismatched metro with a score of 19.7 percent. Just over 73 percent of potential homebuyers in this metro searched below the median listing price. Other US metros with high mismatch scores include Fort Worth, Charlotte, Greenville and Grand Rapids. On the other end of the spectrum with a score of 6.2 percent, Honolulu ranked as the metro with the lowest market match score. More potential homebuyers in Honolulu found a matching home than in the other 100 large metros Trulia examined. 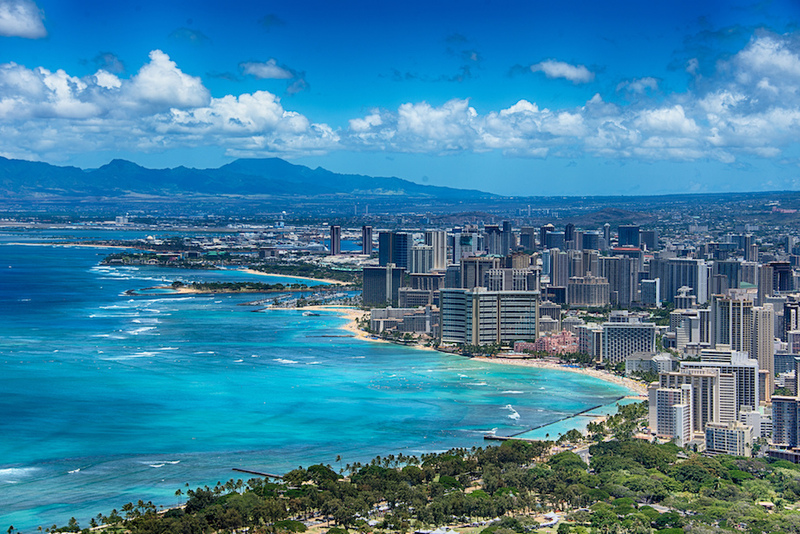 Additionally, 54.7 percent of potential homebuyers’ searches in Honolulu were below the median listing price. You can view the entire MarketMatch report here.